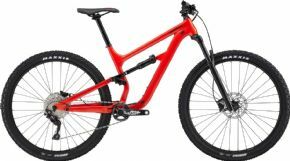 Started up in 1971, making camping gear and bike trailers. 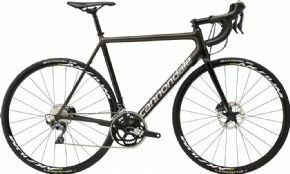 Since then, Cannondale has built up a fantastic reputation for innovation. In 1983, they developed the CAAD aluminium frames that are still highly regarded in their modern guise. More recently, Cannondale’s top end road and mountain bikes have featured lightweight carbon frame material. The range topping Cannondale Synapse road bike has won countless awards and accolades. Cannondale’s commitment to innovation results in a line up of great looking, high performance road and mountain bikes. Whether you want an affordable, comfortable road bike for Sunday morning leisure rides, sportive events, or are looking for an all out race machine, the Cannondale range of road bikes will have something for you. 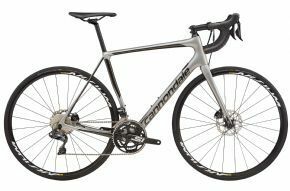 Cannondale’s range of aluminum road bikes are famed for being having the lightest aluminium frames on the market, while the range topping SuperSix uses innovative carbon fiber materials, resulting in a light, super stiff race ready ride. 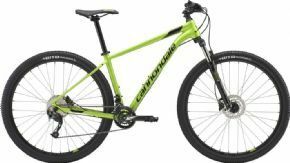 Cannondale Mountain Bikes have been around as long as the sport of Mountain Biking itself. 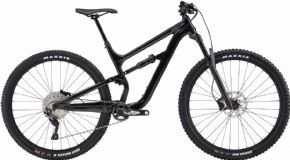 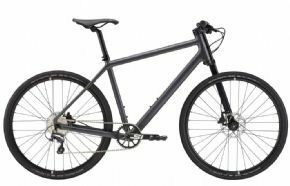 The range includes hardtail and full suspension designs in both aluminium and carbon materials. 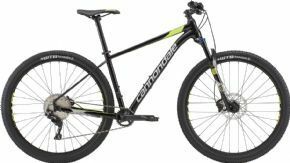 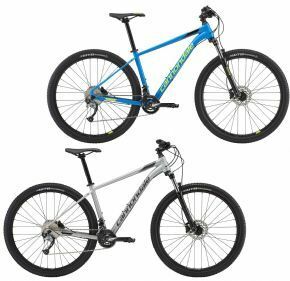 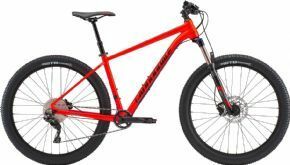 Innovations such as the Cannondale ‘Leftie’ suspension fork means that Cannondale mountain bikes stand out for the crowd. 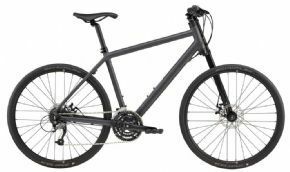 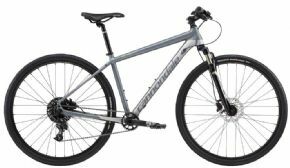 Why Buy Cannondale Bikes Online From Cyclestore.co.uk? 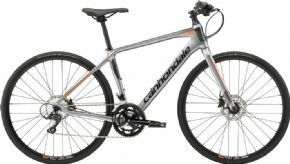 Cyclestore.co.uk became an official stockist for Cannondale bikes in the UK. Cyclestore.co.uk only stocks bikes we’d want to ride ourselves, and Cannondale’s commitment to innovation and ride quality meant we couldn’t overlook them anymore! 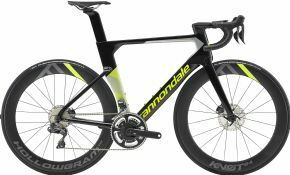 As an approved Cannondale bikes dealer, we make it easy for you to buy Cannondale bikes, helmets, clothing and equipment online as well as over the counter at our retail premises. 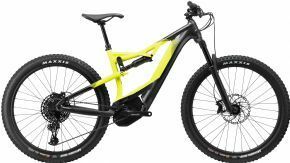 This Is Mountain Biking — Supercharged!